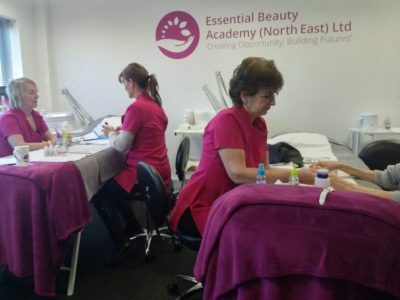 You might have heard that the academy is now a VTCT accredited training centre and we’re all ready to start teaching Level 2 and Level 3 Beauty Therapy courses in the new year! 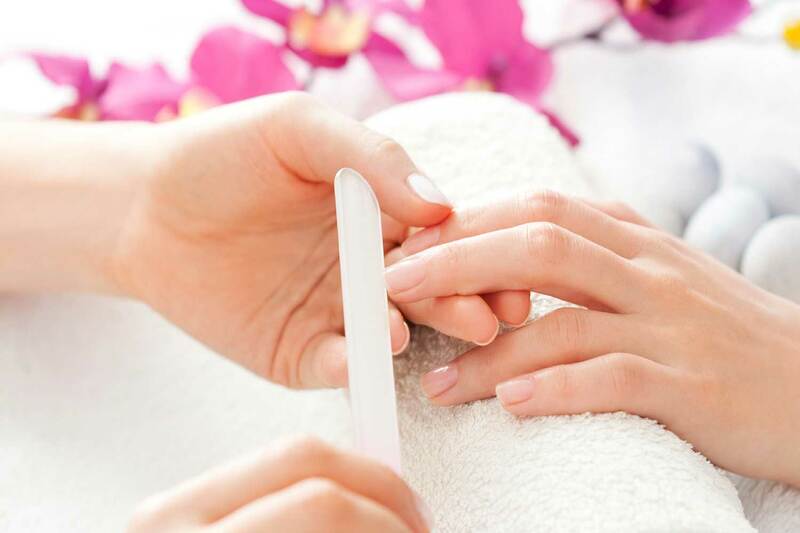 Accredited courses are more recognised in the industry. Employers look for these qualifications, and they can open up a lot of doors for you, nationally and internationally. They’re also a brilliant foundation if you want to eventually move into other areas of the industry like aesthetics and teaching. Think of these qualifications as the gold standard in the industry. They’re recognised everywhere, and if you hold one, employers will know that you are trained to the required standard to help them comply with local authority regulations and insurance requirements. Not all qualifications are accredited by VTCT, some are insurance-based. 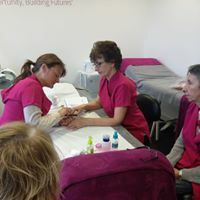 These are usually further training qualifications that are taken by people who are already qualified therapists working in the industry, or those who are self-employed. Where can you work with an accredited qualification? Well, the world is your oyster once you’re qualified. You can work in health spas, salons and on cruise ships, you can start working for yourself, or you can go down the teaching and assessing route. Speaking of coursework, you’ll do most of your theory and portfolio work at home, while your time at the academy will be spent doing practical work and assessments. The total cost is £1,850. Think of this as an investment in yourself and your future. If you’re just starting off in the industry, or you want to get into the industry, you’ll be opening up so many more opportunities and you’ll get your career off on the right foot. And what’s more, you’ll have the in-depth knowledge about treatments you’ll need to be a confident and competent therapist. What do the course costs include? The VTCT course prices include training, coursework, standard assessment and registration fees. Kits are required towards coursework and assessments. These will cost around £200 and they’re not included in the price. Why should you do your training with us? You’ll have a highly experienced tutor with 20 years’ experience in the industry and 10 years’ teaching experience (that’s me!). I believe in helping everyone get the best from their training, so class numbers are kept to a maximum of 3. That way, it’s a nice informal, relaxed atmosphere and I can give you all of the help and attention you need. Our level 2 is the course for you! 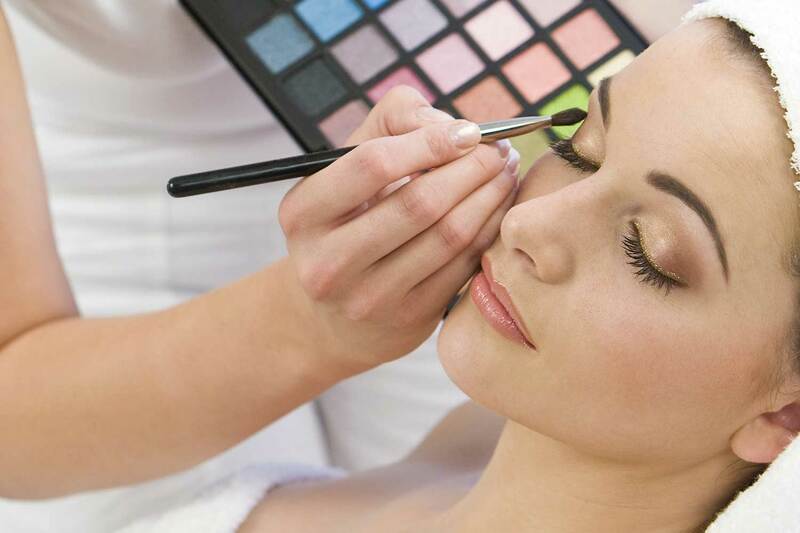 If you want to get into the beauty industry and have an accredited qualification to kick start your career, our level 2 course is the course for you! If you want great training in a relaxed, friendly, and informal environment at an academy with onsite parking and excellent transport links, get in touch.